To celebrate Valentine’s Day, the Storiole decided to sell flower-grams, according to Storiole worker and senior Alexis Machoka. 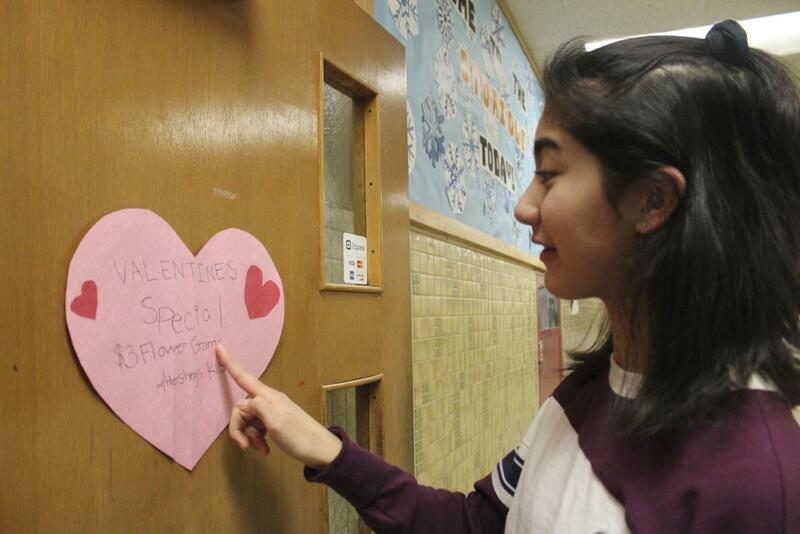 “The Storiole is doing Valentine’s Day flower-grams and so people can purchase those flower-grams through Maddy Gonzalez or through the store,” Machoka said. Machoka said the store is selling three different colors of carnations for $2each. Science teacher Peter Dangerfield said he was approached to buy carnations from one of his students who is involved in the Storiole. Dangerfield said the sale offers students multiple ways to celebrate Valentine’s Day. 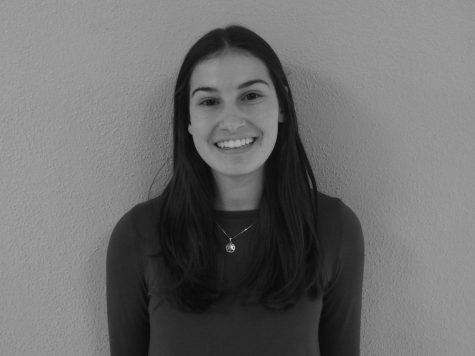 “I love school spirit and with the option to buy three different kinds of flowers and show some appreciation, some friendship and show someone love, I think it’s a great opportunity for students to not necessarily buy one for a significant other but to just buy one for a friend or a person that they appreciate,” Dangerfield said. According to Machoka, the Storiole always tries to offer a special sale during holidays to generate more revenue. “I know for all the holidays we try to do something fun because it’s a way to bring in more money for the store, and it’s a way for people to hear about the store and also because things like this are just fun for students,” Machoka said. According to Machoka, students can purchase carnations through Feb. 13 at the Storiole.